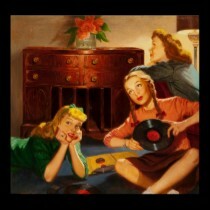 Here is a famous song, performed in her inimitable style by the great Kitty White. Kitty Jean Bilbrew (born in 1924) was a 1950s and 1960s jazz vocalist, and for years has been a nightclub favorite among audiences in Los Angeles, frequently singing sophisticated songs with well-traveled lyrics. 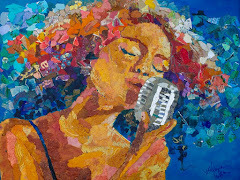 Colorful, precise and imaginative, she has a remarkable voice that owes allegiance to no particular style. Aside from occasional side trips to San Francisco, Las Vegas, Chicago, and New York, Kitty White has always stayed pretty much on home base. Her twin sister, Maudie Jeanette, also sang and briefly worked with Duke Ellington's revue, "Jump For Joy", but never pursued an active career. Their mother, known as A.C. Bilbrew, organized an all-black chorus that performed in the 1929 film "Hearts of Dixie"; A.C. later recorded the 1955 protest song "The Ballad of Emmett Till" for Dootone Records. Kitty picked up her catchy jazz name legitimately by marrying songwriter Eddie White in the 1940s. She also sang many demo recordings for her friend, the prolific Los Angeles blues composer Jessie Mae Robinson, including "I Went to Your Wedding", a n° 1 hit for Patti Page in 1953. Kitty White has worked in many films. She sang "The Lullaby Song" that accompanied the magical scene of the children floating down the Ohio River in a rowboat in the 1955 film "The Night of the Hunter", after being discovered in a small club by composer Walter Schumann, who wrote the song. Kitty sang "Crawfish" in Elvis Presley's 1958 film "King Creole"; thirty years later the track was remixed as a duet between her and Presley for a soundtrack album. She played the piano for Doris Day in "Pillow Talk" for the song "Roly Poly". And she voiced the song "Rather Have the Blues" for actress Mady Comfort in Robert Aldrich's 1955 cult film noir "Kiss Me Deadly", accompanied by pianist Earl Grant. She also sang the title theme of "The Magnificent Matador" in 1955. 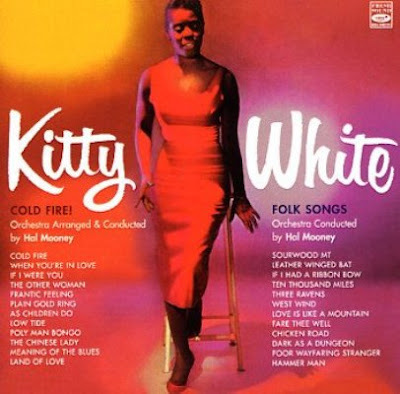 In the early 1960s Kitty White recorded for EmArcy, the jazz division of Mercury Records. Enjoy Kitty White's brilliant style (reminiscent at times of Eartha Kitt and Sylvia Copeland)!